Dubai, International Cricket Council has announced the top test teams ranking. 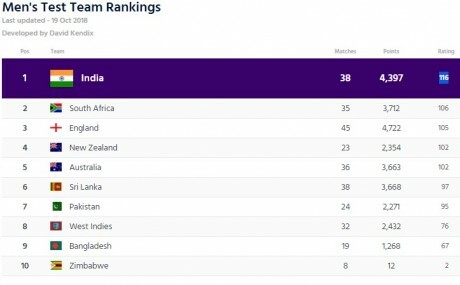 Here is the ranking of test teams only. 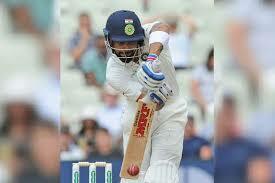 india is topper in test team with 4397 Points while South africa is at 2nd with 3712 Points. you can see team ranking below.